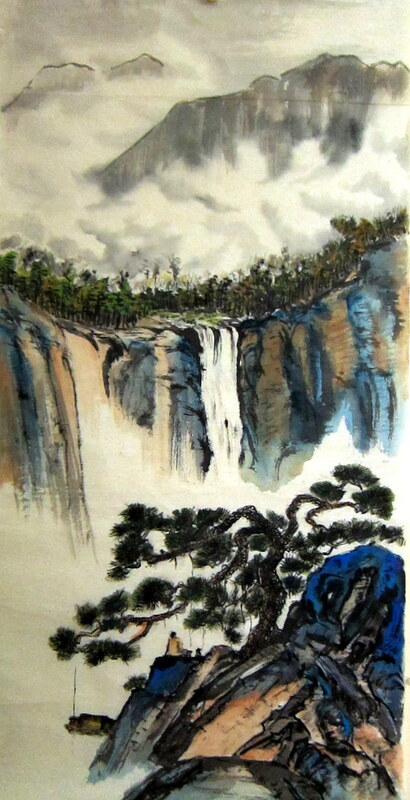 This entry was posted in chinese painting, drawing, sketch, watercolor and tagged Chinese, color, landscape, painting, tree on May 19, 2012 by yip. 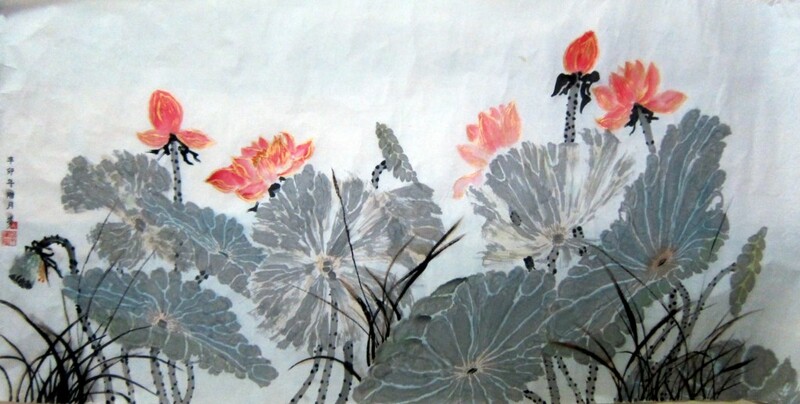 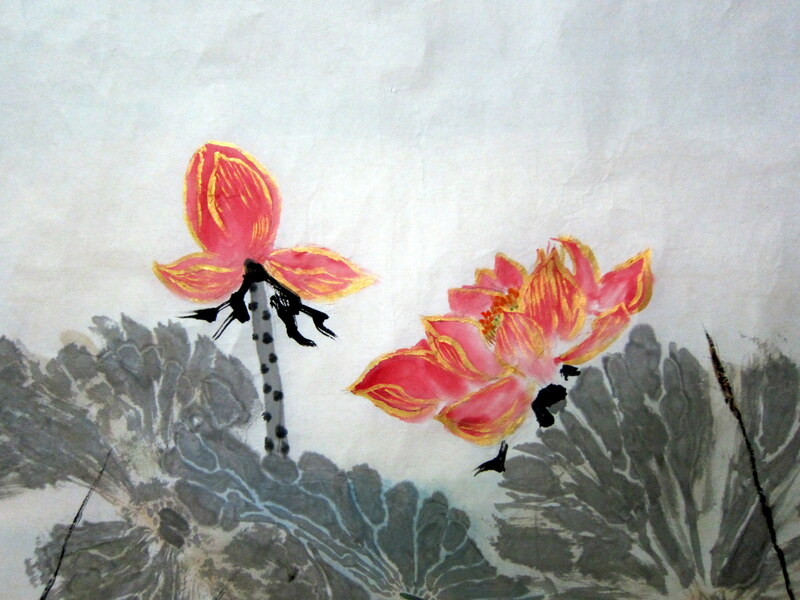 This entry was posted in chinese painting, drawing, watercolor and tagged Chinese, color, flower, ink, lotus, painting, plant, pond on April 18, 2012 by yip. 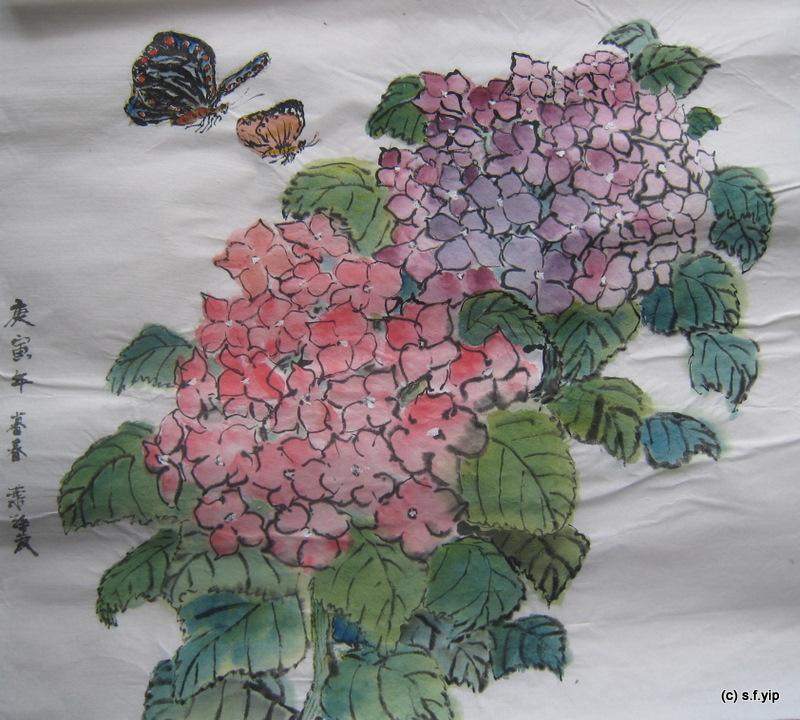 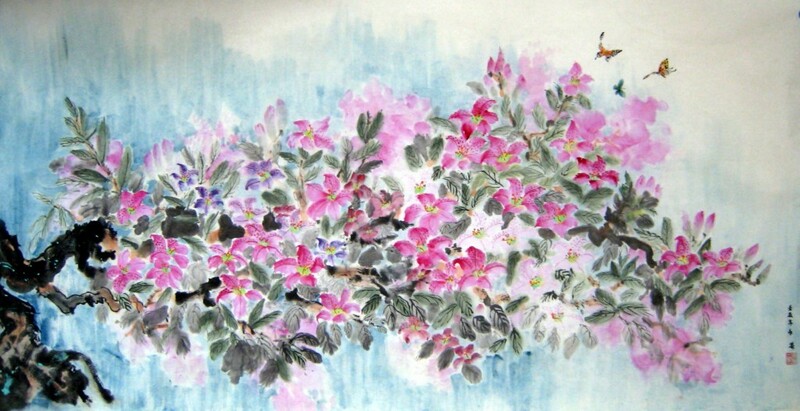 This entry was posted in chinese painting, drawing, watercolor and tagged Chinese, color, flower, flying, garden, insect, painting, plant, red on April 18, 2012 by yip. 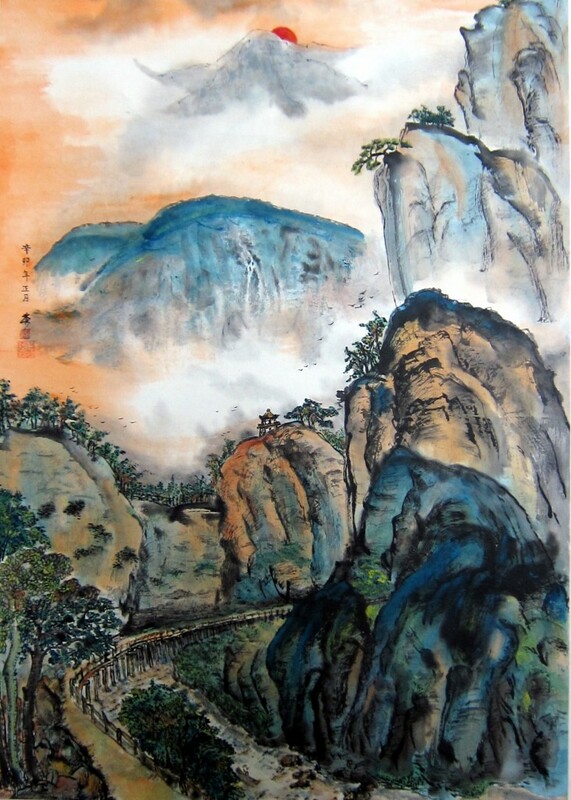 This entry was posted in bird, chinese painting, drawing, watercolor and tagged bird, Chinese, color, forest, ink, landscape, mountain, painting, red, sky, tree on April 12, 2012 by yip. 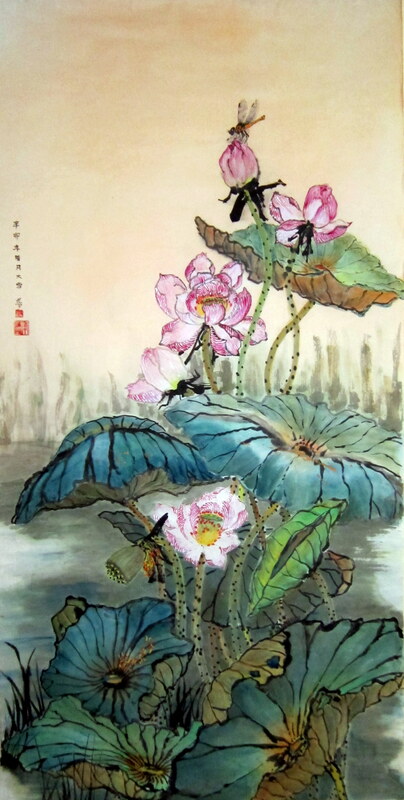 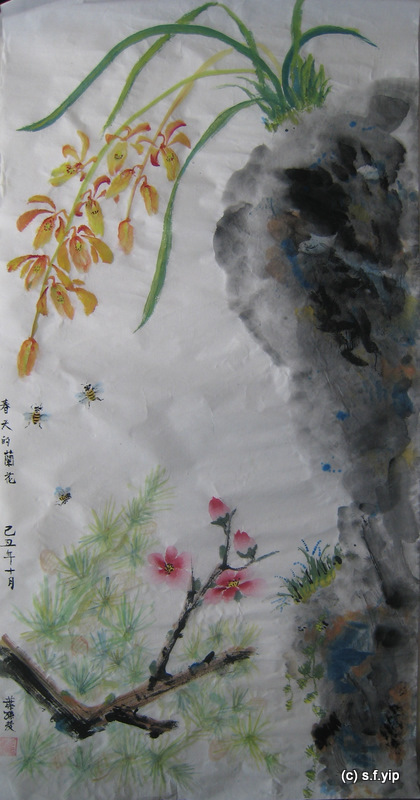 This entry was posted in chinese painting, drawing, watercolor and tagged Chinese, color, flower, ink, insect, lotus, painting, plant, pond, red, summer on March 23, 2012 by yip. 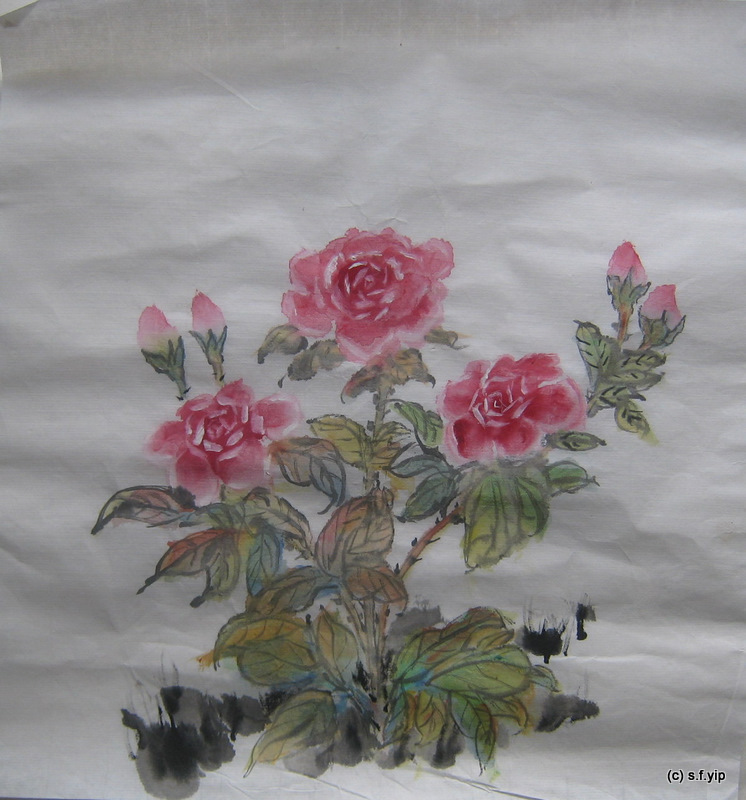 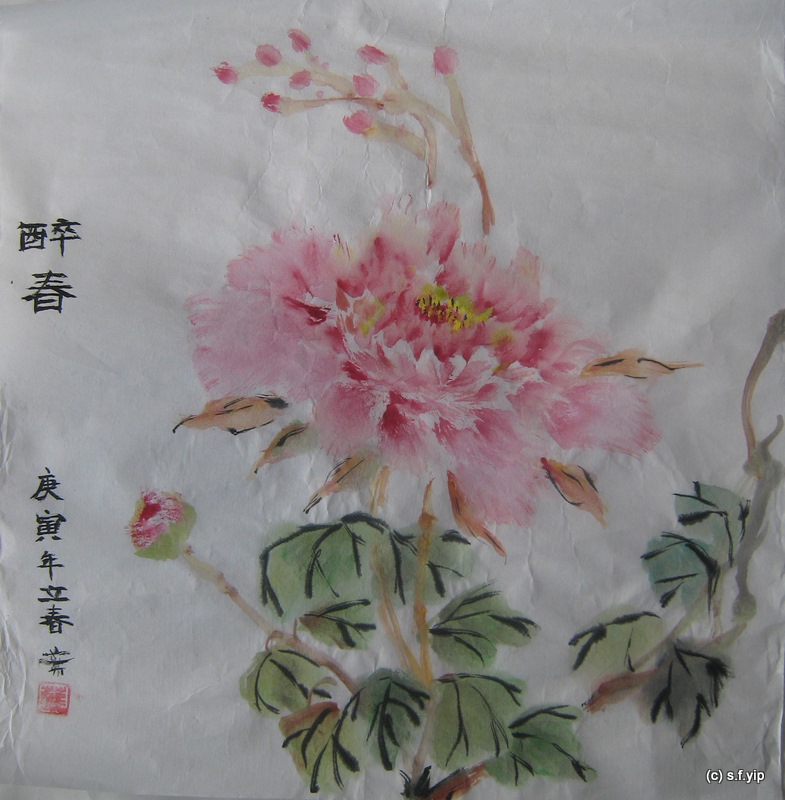 This entry was posted in chinese painting, drawing, watercolor and tagged Chinese, color, flower, ink, lotus, painting, plant, red on March 23, 2012 by yip. 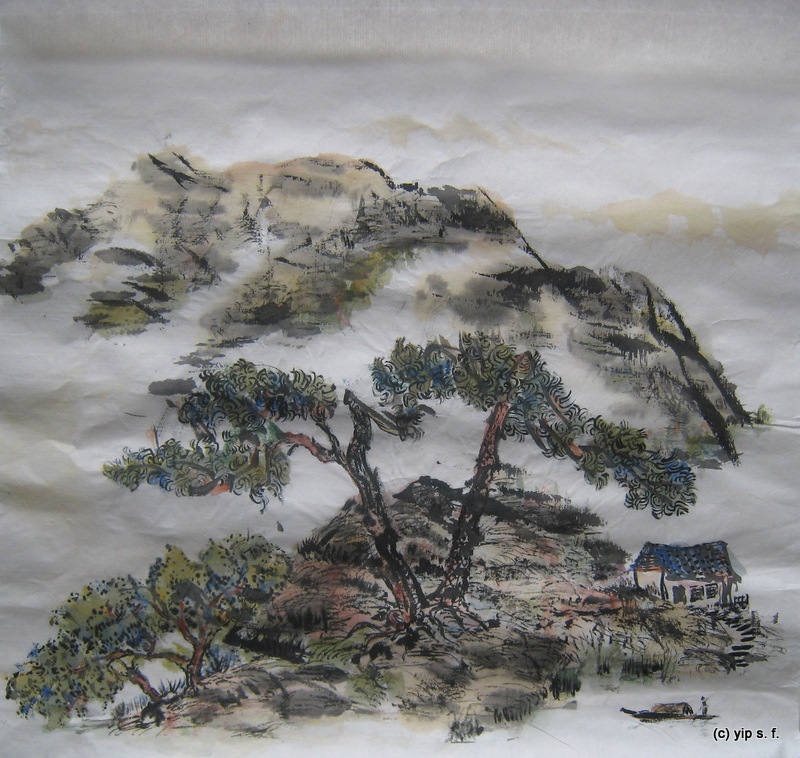 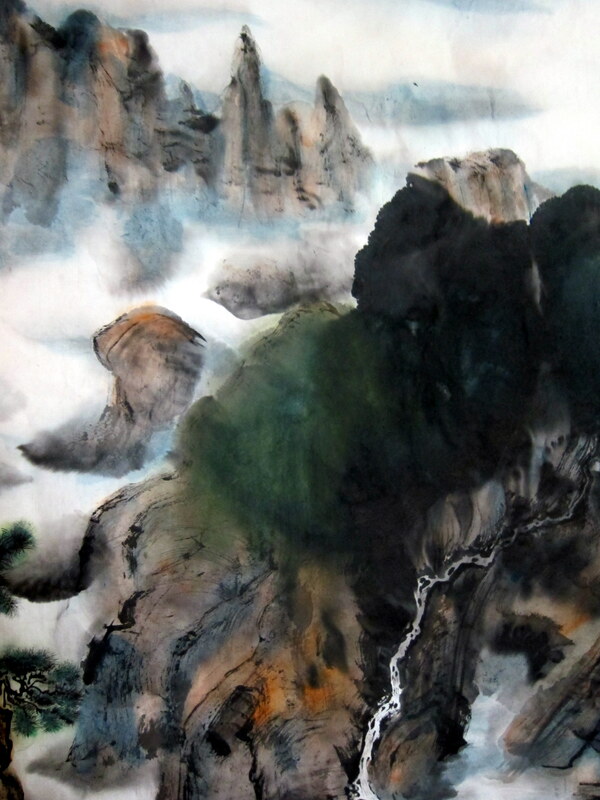 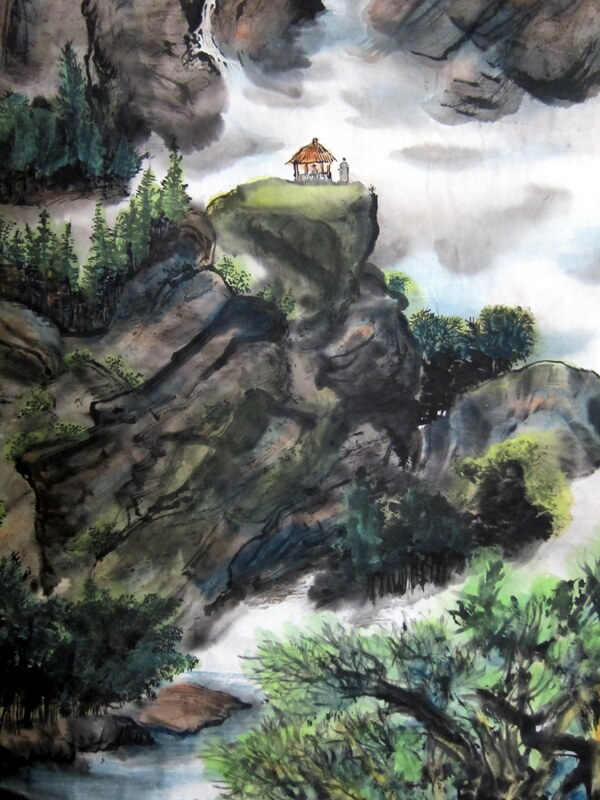 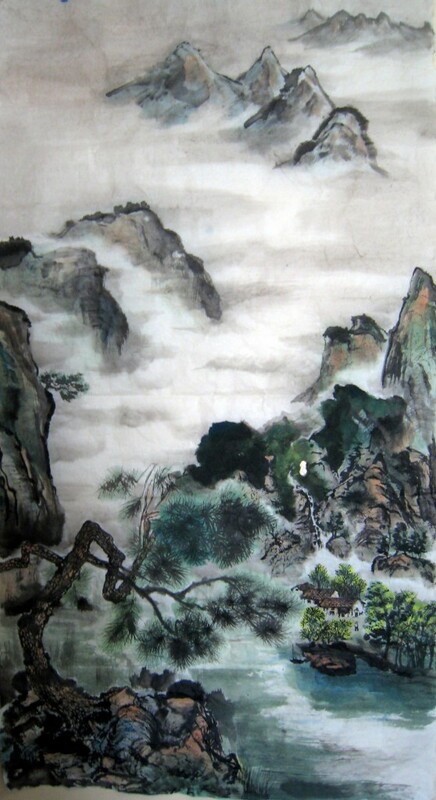 This entry was posted in chinese painting, drawing, watercolor and tagged Chinese, color, ink, landscape, mountain, painting, sketch book, tree on March 10, 2012 by yip. 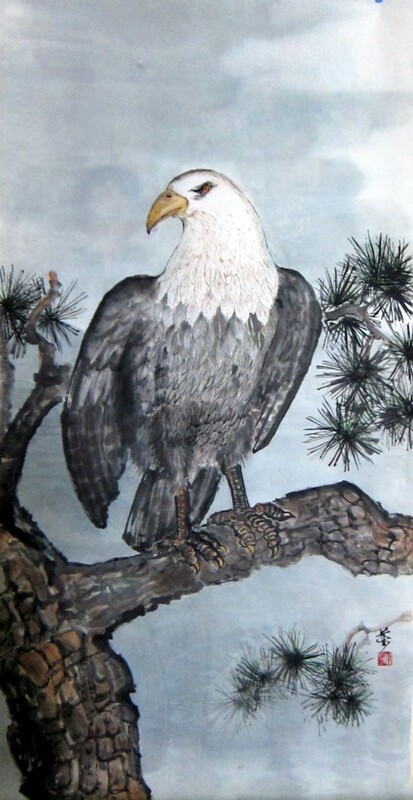 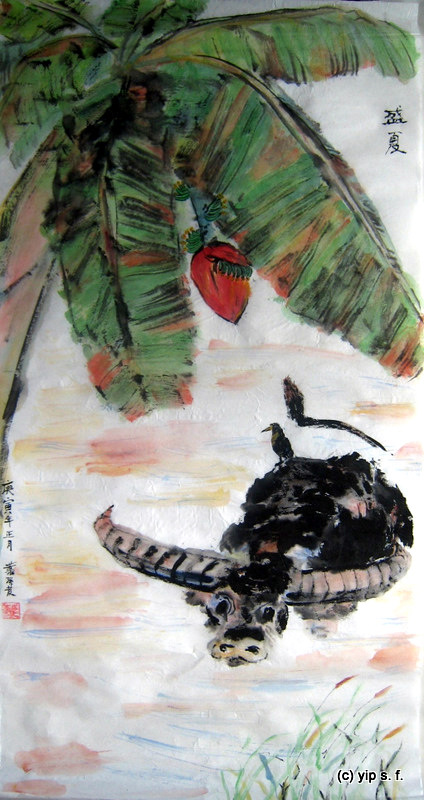 This entry was posted in bird, chinese painting, drawing, watercolor and tagged bird, Chinese, color, ink, tree on March 1, 2012 by yip. 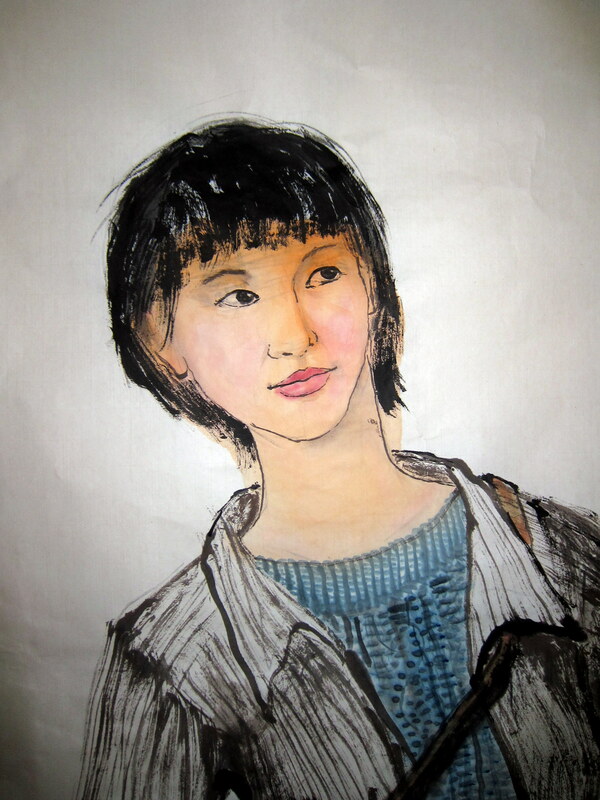 This entry was posted in chinese painting, drawing, portrait, watercolor and tagged Chinese, color, girl, painting, young on February 24, 2012 by yip. 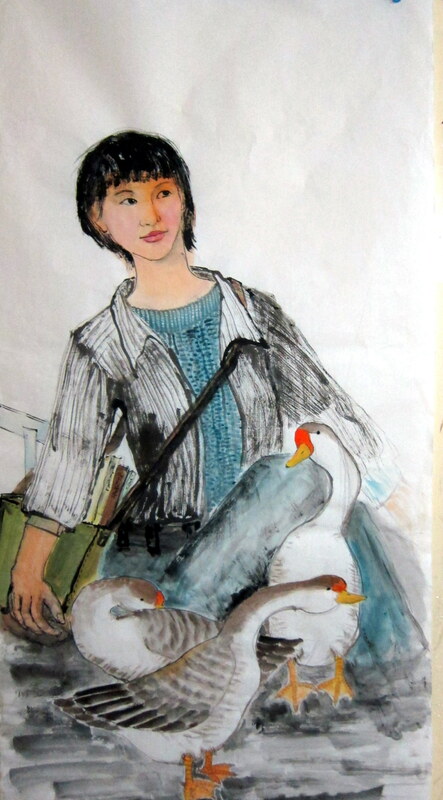 This entry was posted in animal, chinese painting, drawing, portrait, watercolor and tagged Chinese, color, girl, ink, painting, people, young on February 19, 2012 by yip. 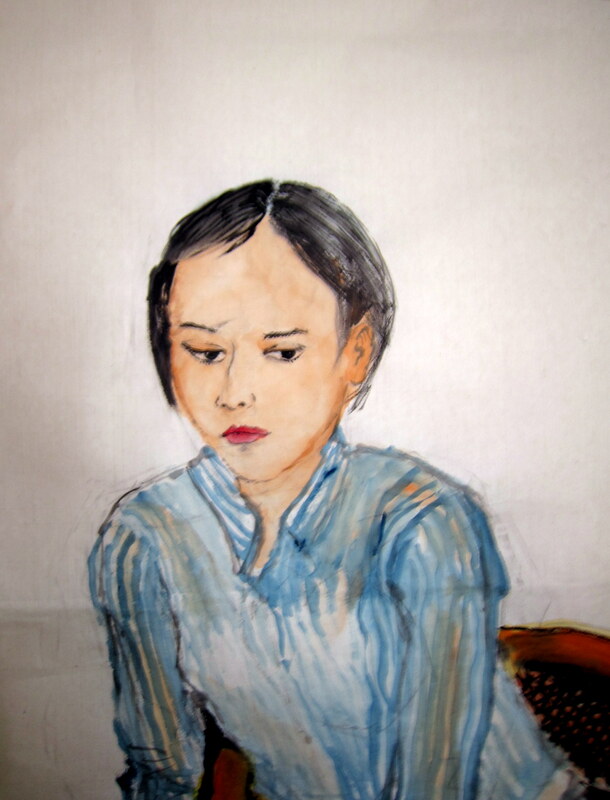 Please send your request to why [at] leafbear [dot] com .